The Charity Shop In Hugh Town on St Mary's. The Charity Shop on St Mary's will donate its entire takings from this coming Saturday's (21st of April) opening to the Alzheimer's Society. 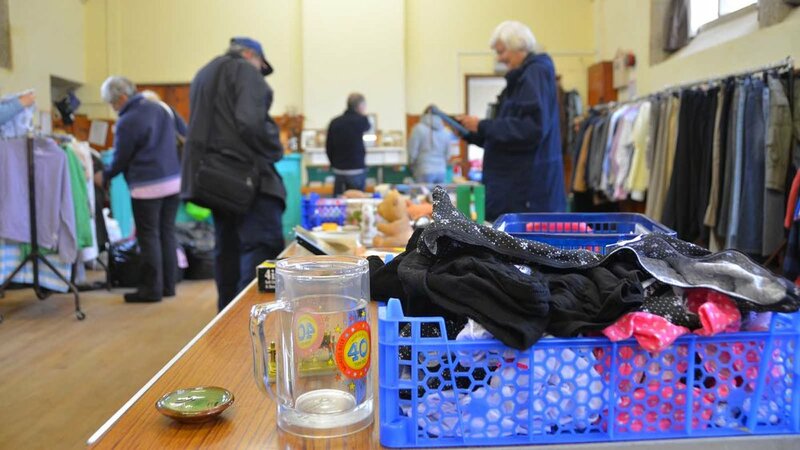 As well as all the usual bric-a-brac and clothing there will be refreshments including teas, coffees and homemade cakes on sale at the Charity Shop, which will be open between 10am and 12 noon on Saturday.